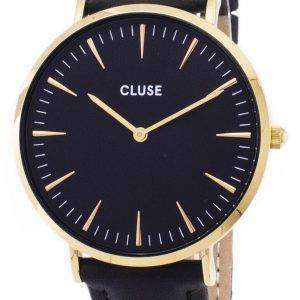 Discover within Citywatches.co.uk online store, the premium quality wrist watches, designed in Amsterdam named, Cluse Watches. 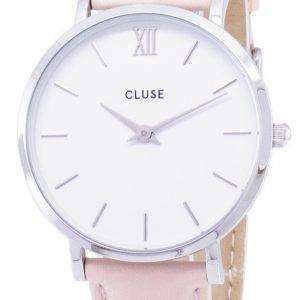 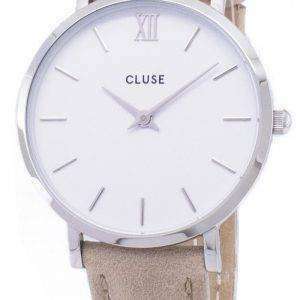 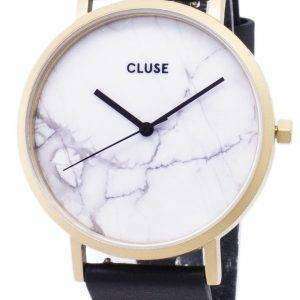 Browse the collections of Cluse Watch, at a discounted price on the website of Citywatches.co.uk. 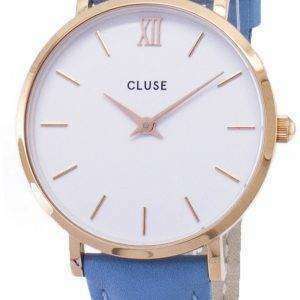 As the names do not suggest a very well known designer house, yet the designs are premium and going at par with the contemporary designer watches. 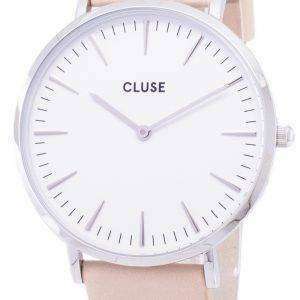 As for the specifications, the discounted Cluse Watches are equally competent with the other mid priced watches on the racks, including designer watches. 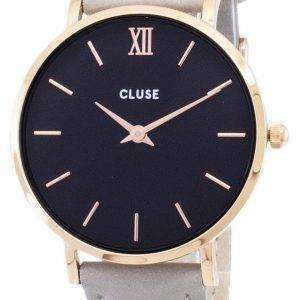 City watches online store offers you wide range of cheap Watches, along with variety of designs mainly in the women sections.